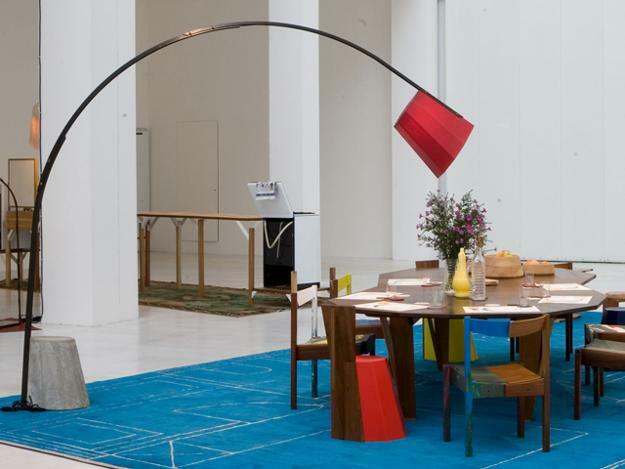 Modern lighting fixtures are functional and beautiful elements of room decorating. 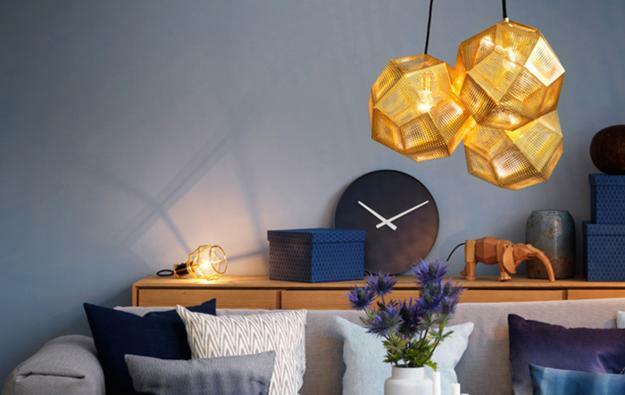 Creative or traditional lights can make or break your space offering the easiest ways to add warmth and style to your room design or change the mood in your home. Modern lighting design can amplify beautiful room decorating and create eye-catching accents that alter your perception of the space. 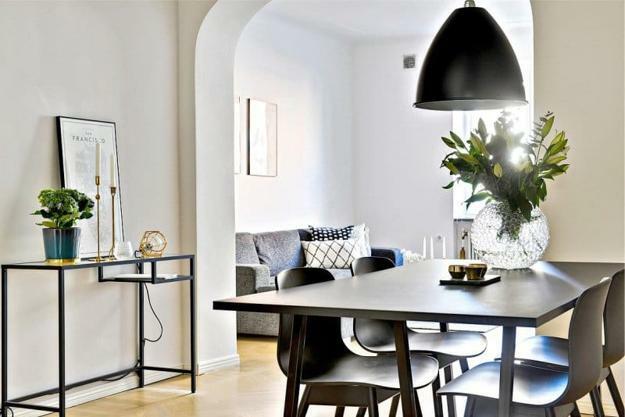 There are practical ways you can use lighting fixtures in a strategic manner to enhance your interior design and add excitement and drama to your living spaces. Modern lighting design includes a light fixture placement on different levels. 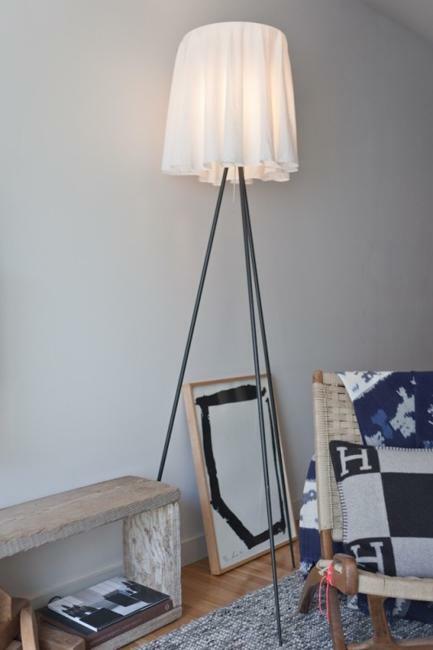 Creating multi-layered spaces with lamps fills the entire home with warmth while illuminating every corner. 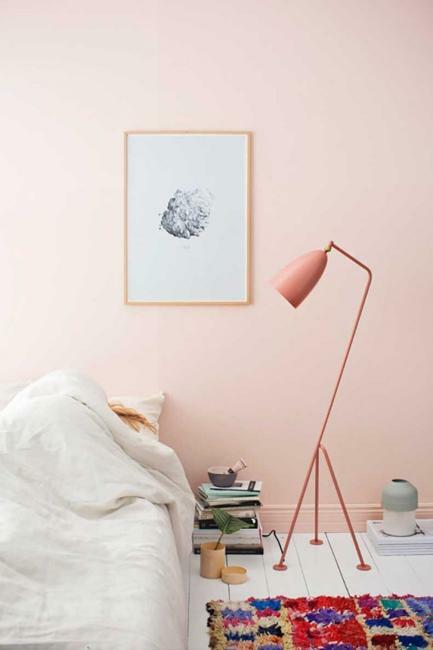 Opt for a mixture of ceiling lights, table lamps, pendant lights, wall sconces or contemporary wall lights that change colors and create the right mood in your room. 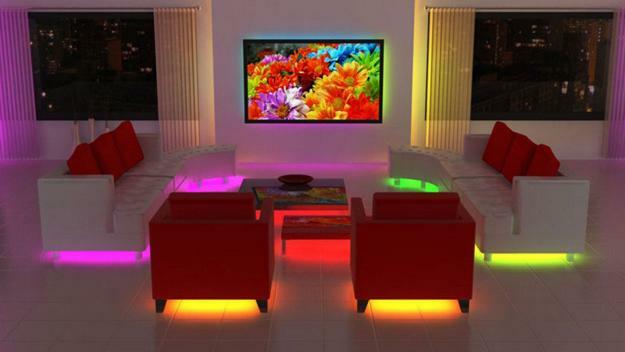 Beautiful lighting design is the critical element of stylish, comfortable, and beautiful room decorating. Low wattage lighting design is perfect for spaces where you want to set a relaxing, soft, quiet atmosphere. Overhead lights are excellent for bright lighting design, while complementary lighting fixtures placed strategically around the room are ideal for accentuating your room design. 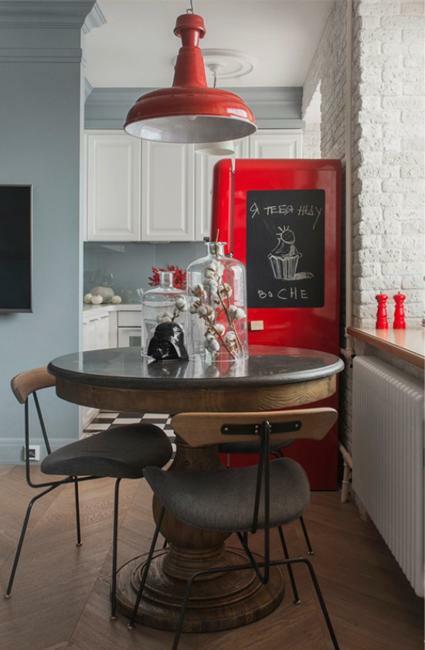 Modern lighting design offers fabulous ideas for every style and taste. 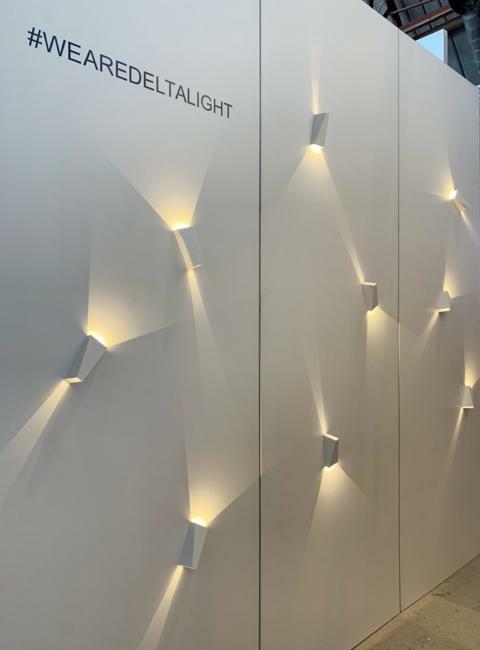 Unique lighting design give a contemporary, original look to room decorating and work with wall paint colors illuminating your living spaces with different tones. 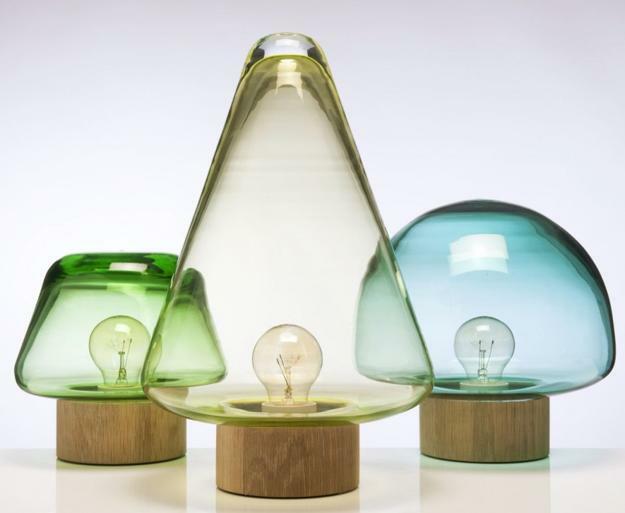 Bulbs with a cool tone or warm-tone light produce different shades and create various impacts on how your room furniture and decor accessories look. Experimenting with cool and warm lighting design allow finding the best design solutions for every given area in your home. Bring plenty of natural light into your room and add artificial lighting which works with natural lighting. While combining natural light with a lighting fixture, you need to pay attention to creating a harmonious design and optimum beauty. Dim lighting can change the mood, giving a relaxed feel and arranging an intimate setting. Daylight makes rooms bright and vibrant, and at night dimmer switches help to create the perfect atmosphere for relaxation. 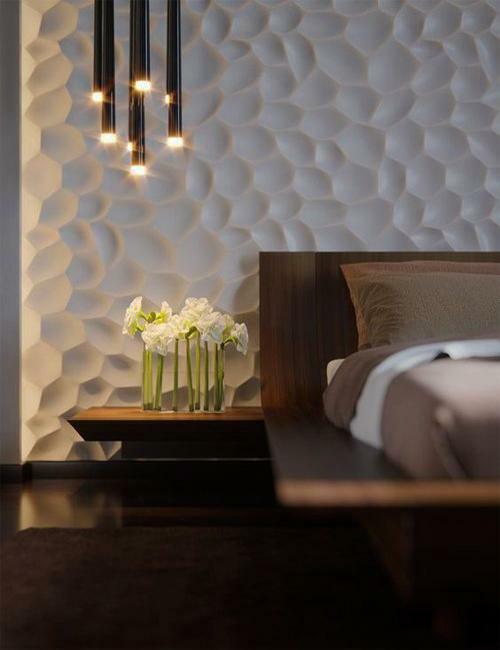 Dimmers are excellent additions to contemporary lighting design. Balancing natural and artificial light create a comfortable and beautiful room decorating. A combination of a ceiling light, table lamps, and floor lamps add visual interest to the interior design and fill up your room with warmth and coziness. 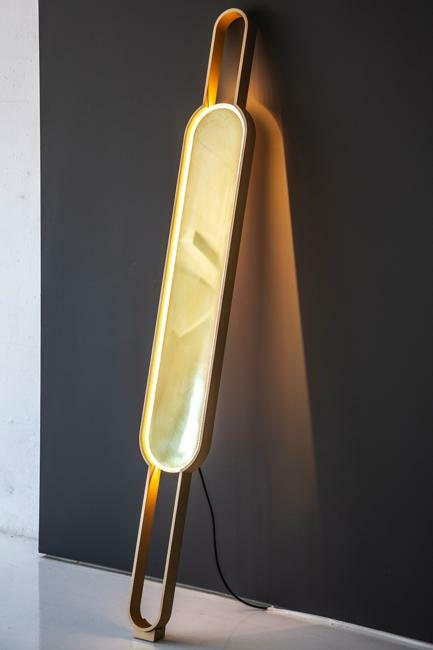 A lamp in a corner or against a mirror reflects more light into the room and produce the effect of a bright, spacious interior. 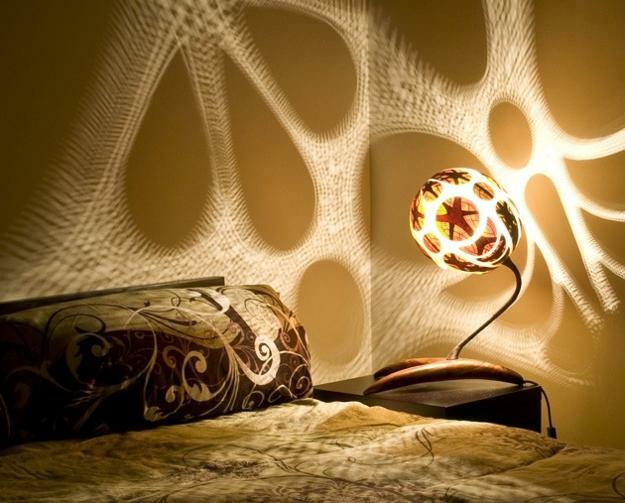 Lighting is a fantastic tool for room decorating. The more light in your home, the better. 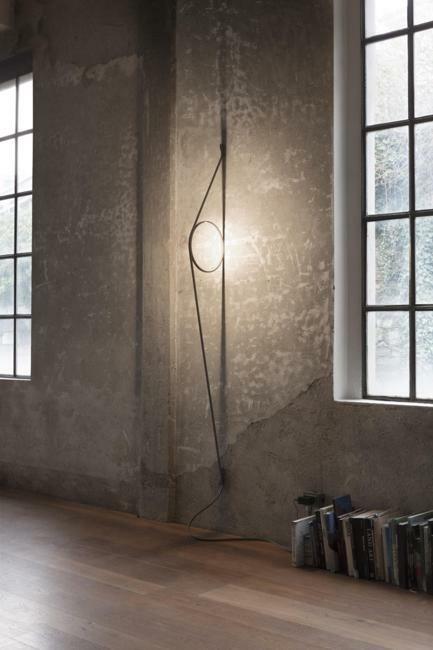 Modern lighting design is essential for infusing comfort and enhancing a contemporary look. 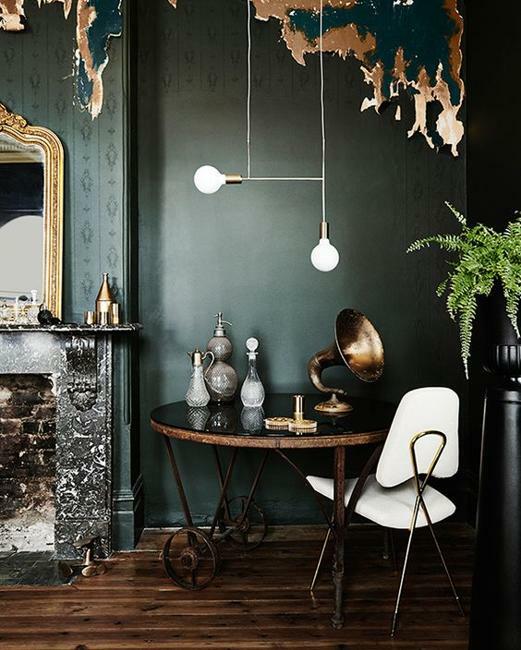 Eye-catching chandeliers, contemporary floor lamps, unique wall lights, and spectacular pendants add beautiful details to room decorating and highlight the entire interior design. 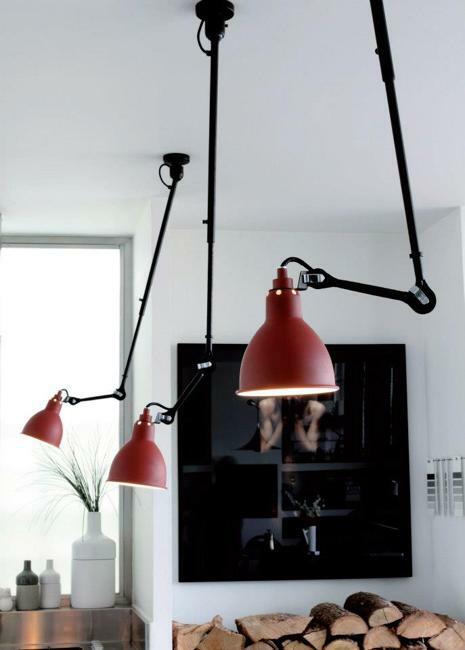 Modern lighting fixtures are a beautiful way to bring novelty and innovative designs into home interiors. 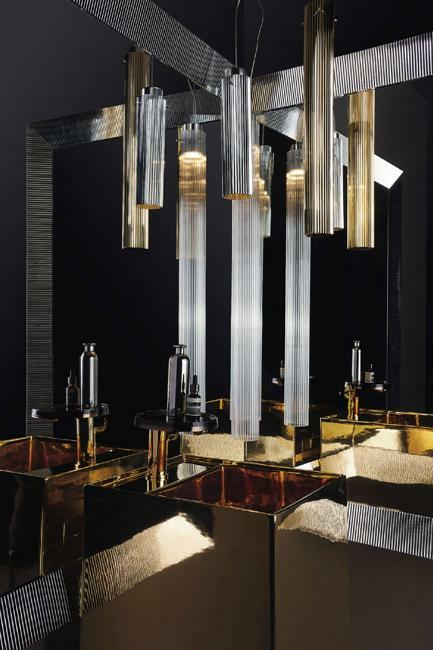 There are endless types of lighting fixtures reflecting the latest trend in decorating. They offer numerous creative and unique ways to enhance your room decorating and design beautiful spaces you’ve always dreamed of having. 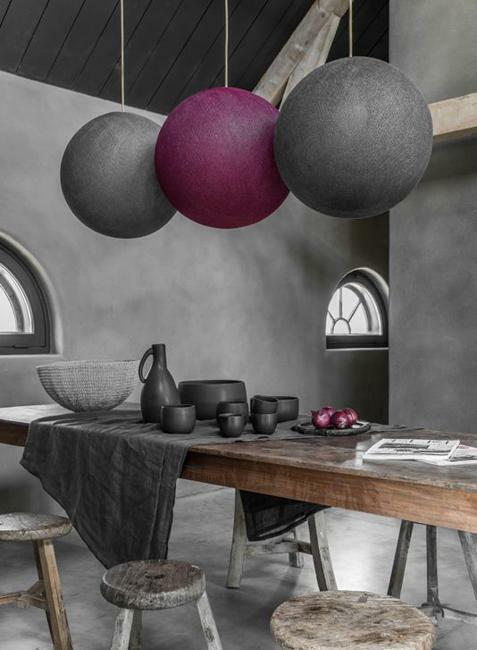 Unique lighting fixtures, modern lighting design ideas, new materials, and innovations produce gorgeous lighting fixtures for room decorating. 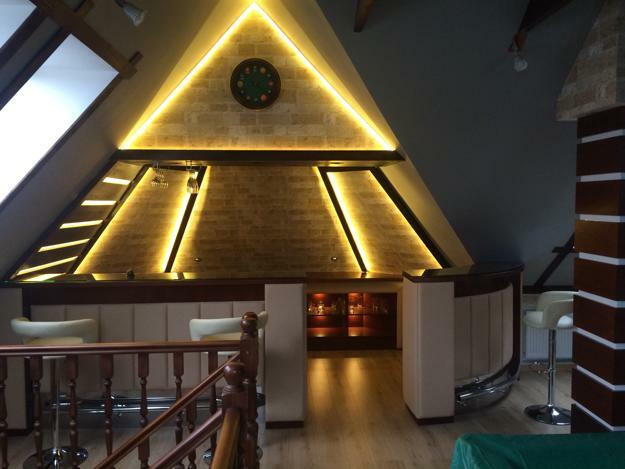 The unique lighting gives a fresh look to the interior, improves the functionality of the room design, and turns the space into attractive, stylish, functional, comfortable. Modern lighting fixtures infuse the beauty into room decorating and add elegant accents that make a statement.